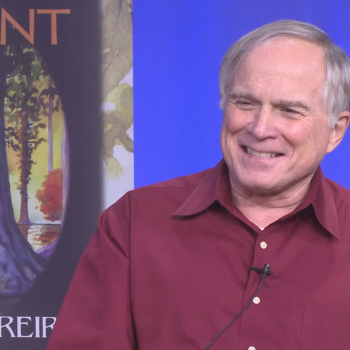 Home Posts Tagged "Humanity’s Destiny"
“Books and the World” Interview (January 11, 2019) at the Cape Cod Community Media Center in Dennisport, Massachusetts. “What will human nature and its relationship to science and technology be like 500 years from now? Keith’s musings have taken the form of a trinity of trinities, a nonvolume saga called The Immortality Wars….